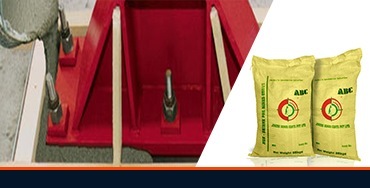 GP I is a high strength, non-shrink, pourable and pumpable grout for industrial applications. Premixed, selectively graded components result in a dense, homogenous mix, with excellent strength and dimensional stability. Available in two grades ADHERE GROUT M20/M40. GPII Non-Shrink Grout is a high strength, pourable and pumpable grout for industrial applications. Premixed, selectively graded components result in a dense, homogenous mix, with excellent strength and dimensional stability. 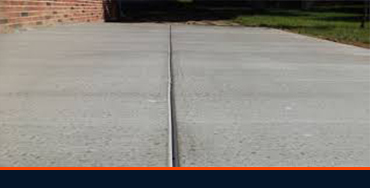 ENLOC is an additive for grout and concrete which helps in counteracting initial shrinkage in the cement grout. 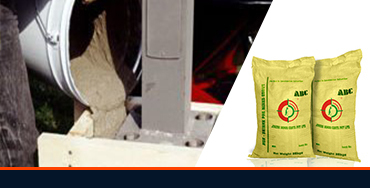 It enables the production of cement grout with the reduced water-cement ratio. 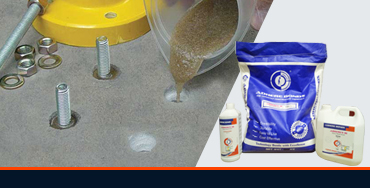 Epoxy resin system for injection grouting dry & wet cracks. Adhere Anchor Set Grout is polyester resin based grout material suitably blended with ahardening compound and fillers and supplied as a pre measured , two part, resin grout. 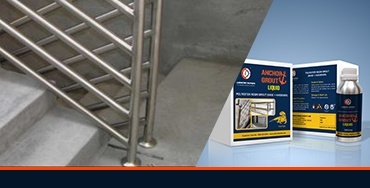 After hardening , the grout has high Adhere mechanical properties. 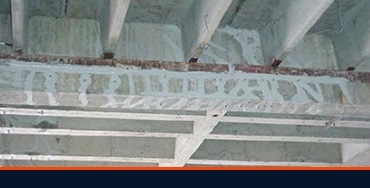 ADHEREX - 16 is a three -Part, high performance , high precision , low exothermic, pourable, and solvent-free, and epoxy grouting system. For use at ambient temperatures between +10°C to +35ºC. Adherebonds Coats Pvt. Ltd. is a two decades enterprise providing world-class construction chemicals & complete epoxy systems and decorative coatings for homes and industrial applications.